Please read description of another item Lexia-3. 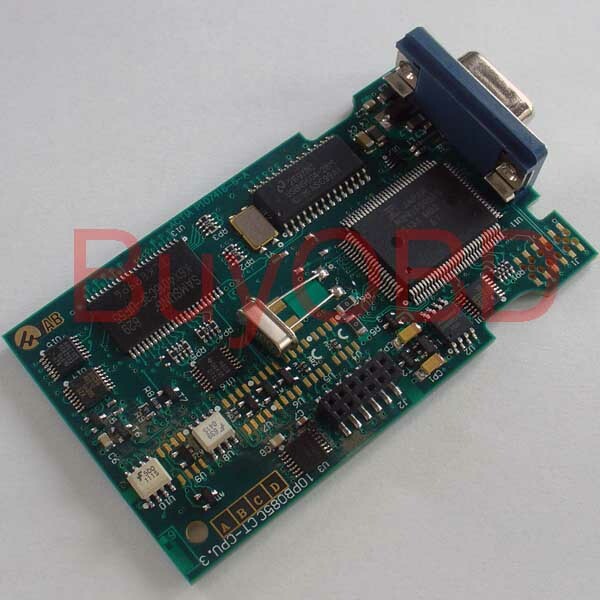 The upper PCB of the main unit of the Lexia-3 standard diagnostic scan tool. No any other cable/adaptor is included. No software is included. The firmware will be the lateset version available. It is for replacement of dead PCB only. It is buyer's responsibility to know how to replace it.